“Wow, what else do you guys do?” is a question often asked of us by those visiting the factory. So we thought we’d tell you more. 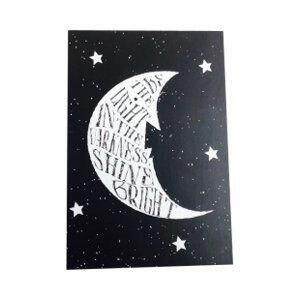 Whilst Stamps Plus sits in the category of ‘marking and branding product manufacturers’ we also create interesting bespoke personal items from cool signs for the bloke’s shed and the woman’s office to ornaments for nana’s wall. So here’s what we do. With advanced laser technology and state of art design software, together with interesting raw materials, we have been able to offer even more than what we have traditionally done. The discerning shopper is increasingly looking for more ‘bespoke’ and customised gifts and the corporate gift giver is becoming less inclined to purchase mass produced goods. Catalogued list of items Stamps Plus currently produces. Rubber stamps and paper bag printing. Amongst our wide range of products, we make customised rubber stamps of many shapes and sizes and for a variety of applications including rubber stamps for members of the legal fraternity, office administrators, inspectors, merchants, medical staff, sovereign entities, businesses and more. 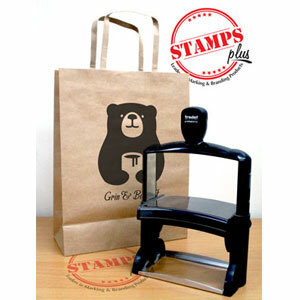 A recent innovation has been to produce large, commercial grade stamps to be used for paper bag printing of logos. We craft authentic and customised wax seals for wedding invitations, corporate correspondence and top end product packaging. Cookie stamps and soap stamps. We make a variety of large metal stamps intended for biscuit makers, soap makers, candle makers and pottery enthusiasts. Contact Us for More Info. 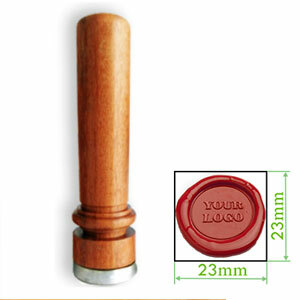 We custom make embossing seals for notaries public, branding, sovereign entities, hapu and bespoke personal stationery. 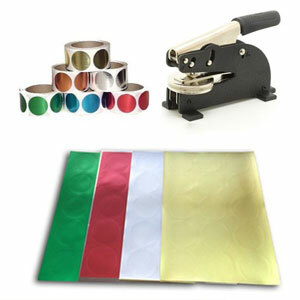 We supply the seal sticker accessories too. 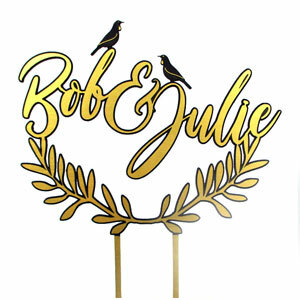 We make fully customised cake toppers for weddings, anniversaries, corporate events and family celebrations. 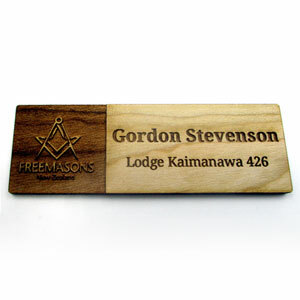 From simple plastic name badges to full colour dome faced and even wood engraved name badges, we make them in our factory. Click here to see our name badges. We craft a range of wooden signs and shapes catering from items for the bloke’s shed, the woman’s office to nana’s wall. Cat profiles finished with chalkboard black paint, small trout profiles with genuine paua shell eyes for key rings, wooden business cards, customised wooden coasters, bedroom names and shapes are some of the more commonly ordered items. Contact Us for More Info. 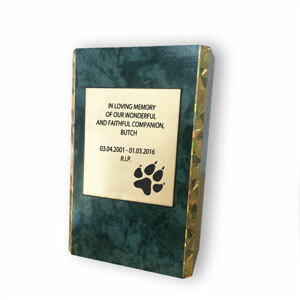 A small elegant looking block having a width of 75mm, a height of 115mm and a depth of 30mm with a mounted metallic looking plate of 50mm x 70mm with a customised inscription, dedicated to the memory of your deceased pet. Contact Us for More Info. A very recent innovation from Stamps Plus; we supply a customised rubber stamp with suitable fast drying ink for easy marking of beehives. 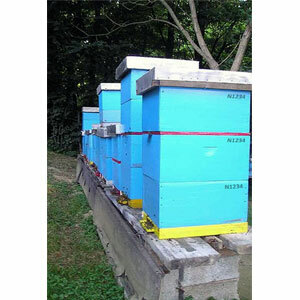 Order Your Beehive Stamp Here. It does not have to be difficult or costly to get your customised gifts sorted. We are open to emails, phone calls or visits direct to our website. Whichever way, we are more than happy to discuss ideas and options with you.